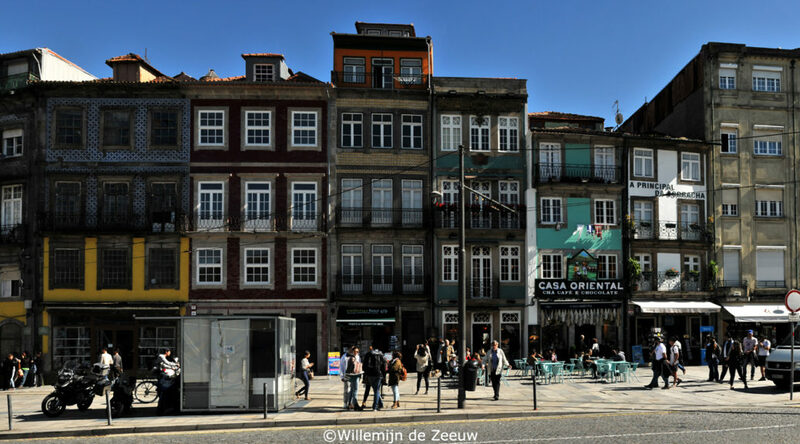 Portugal’s second city, Porto, has been gaining popularity among travellers over the past couple of years. Rightfully so, because Porto is a fantastic city for a weekend trip. It’s a colourful city with a beautiful historical city centre and some of the most famous wineries in the world. Discover what else makes Porto so special in this complete Porto travel guide.